A content driven marketing solution. Citylicious is a content driven marketing solution working with restaurants all over the UK, providing them with a vehicle to promote every aspect of their business. There are no limitations or restrictions to how much or how often you use Citylicious, the more they talk about you, the better. Citylicious operate on a flat fee basis which is in-line with ResDiary, so you can feel comfortable knowing once you are a member, there are no further costs. 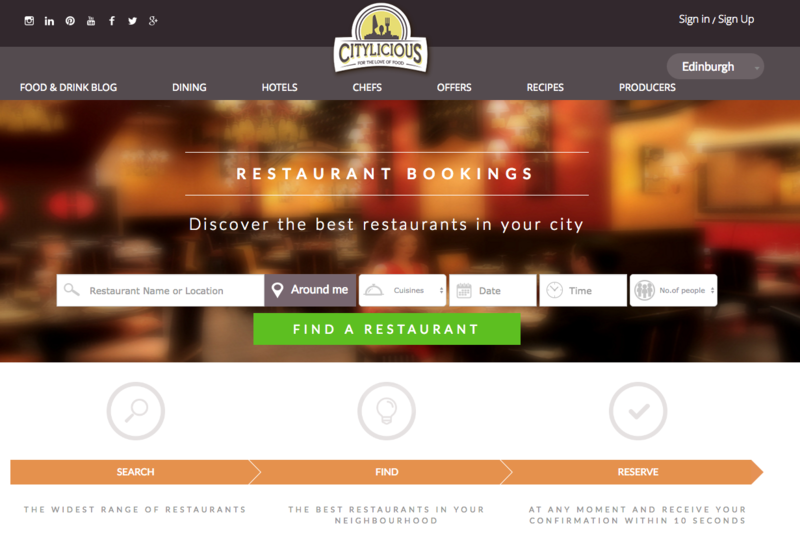 Good news for ResDiary customers, you can now take bookings directly from Citylicious, commission free.